Levin Luminais Chronister Eye Associates has been providing excellence in eye care to Chester County since 1977. 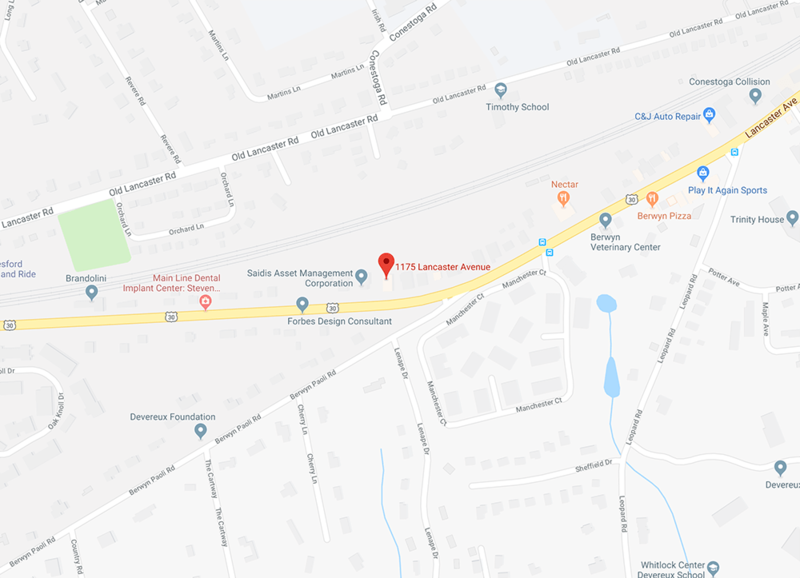 Located in Thorndale, PA, LLCEA offers a full range of services in a comfortable, relaxed atmosphere. Our skilled doctors and friendly staff provide the highest quality eye care using the most sophisticated technology available. We are dedicated to helping every patient enjoy the best possible vision. Our Ophthalmology, Optometry, and Multi-Specialty Ophthalmic Practice specialize in the prevention, detection and treatment of all types of eye problems - particularly cataracts and cataract treatment options, including laser cataract surgery. 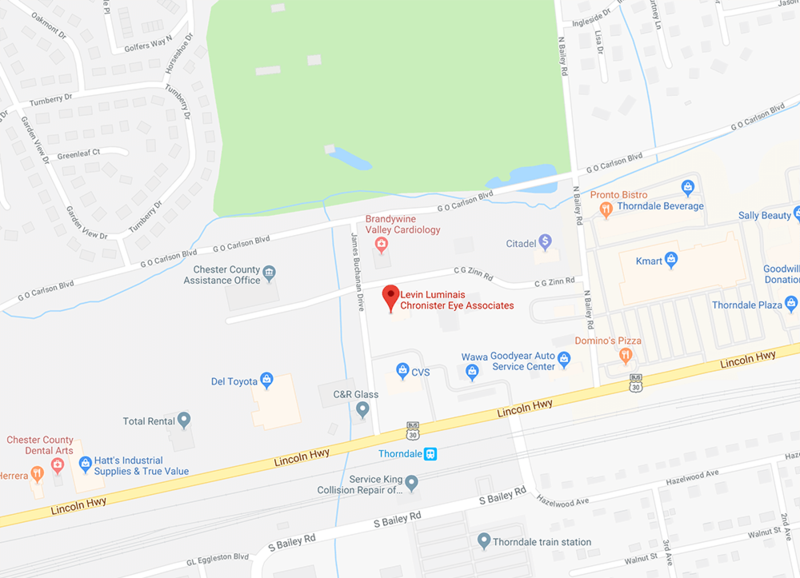 Levin Luminais Chronister Eye Associates has been providing eye care to Chester County since 1977. LLCEA brings our community and patients advanced technologies and treatments in eye care and eye disease management within Chester County. Our warm and caring staff treats patients from children to seniors. When you first walk in the door, we will establish a confidential and electronic medical record. LLCEA is one of the first eye care practices in Chester County to offer this technology for our patients. When you visit our office, you will encounter and be examined by our highly qualified ophthalmic technicians, nurses, optometrists, and, if appropriate, subspecialty consultants. Our staff is thoroughly trained to provide the various aspects required for your overall eye care and treatment.